Good online customer support when you apply to cards. There are some good travelling opportunities. 3% cash advance fee is really good. 0% APR for 18 months is very good opportunity. 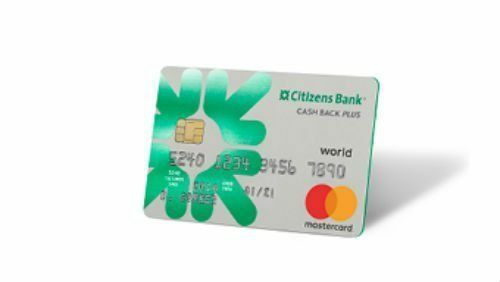 There are not much promotions and services with the card. You can't earn rewards points for your purchases. You can't earn cash back rewards. There is no any bonus of the card. You will need to pay for foreign transactions. 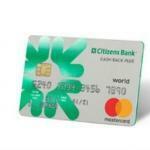 Citizens Bank Clear Value Mastercard has low APR rates without bonus, rewards and cashback rewards. However you are not going to pay APR for 18 months. There is not any annual fee. 3% rate for balance transfers and %3 rate for cash advance fee is very good. If you don’t want to pay much for interest rates, this card will be very suitable for you. Downsides of the card foreign transaction fee (3% rate is still good though) and it is without rewards at all. You can see some user reviews, all rates and editor scores of the card below. You can read some users reviews of this card below.